Swansea City forward Jordan Ayew. 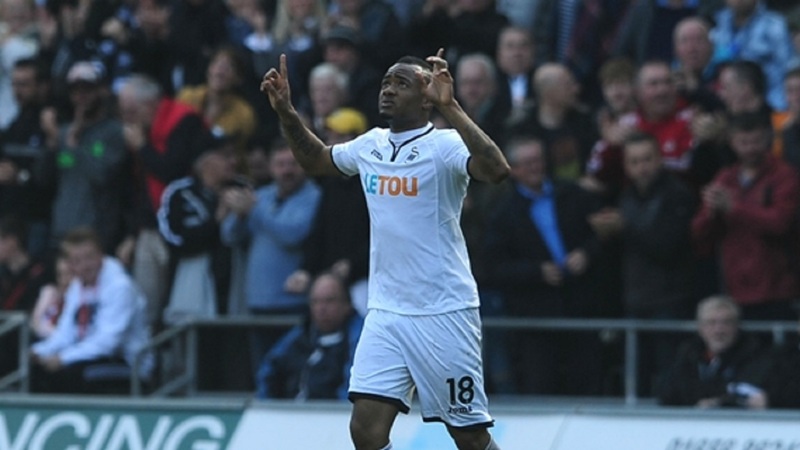 Jordan Ayew boosted Swansea's fight for English Premier League survival by grabbing a 1-1 draw against Everton on Saturday. 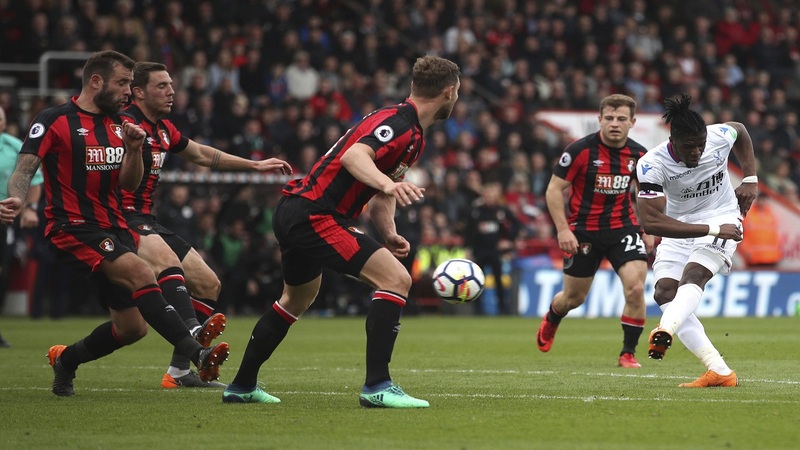 Returning from a three-match ban, Ayew struck his 11th goal of the season in the 71st minute just when Everton appeared on course for a win at Liberty Stadium. 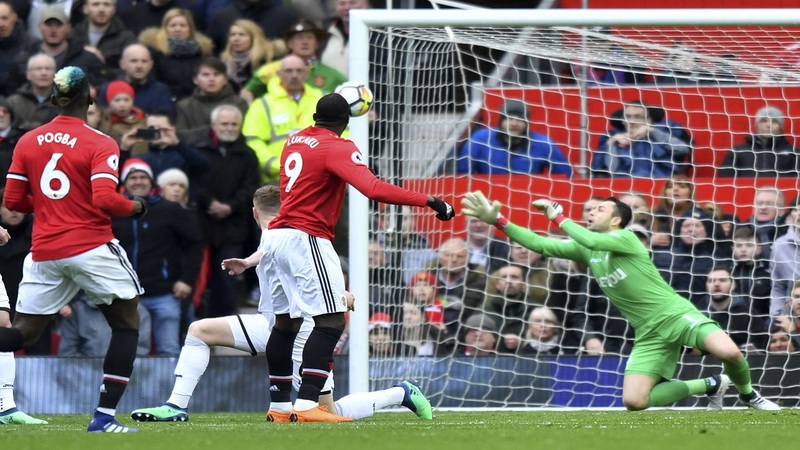 Everton, which was largely outplayed during a frantic contest, had taken a scruffy lead two minutes before halftime when Kyle Naughton diverted the ball into his own net. 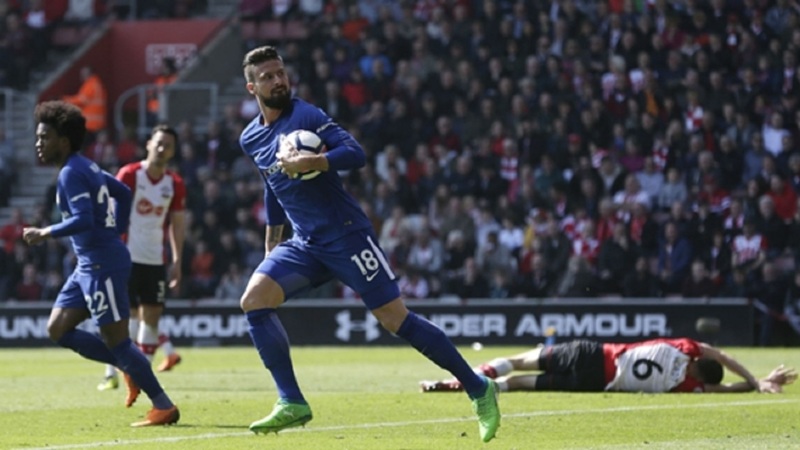 But the draw took Swansea five points clear of Southampton, which occupies the final relegation place after losing to Chelsea 3-2.